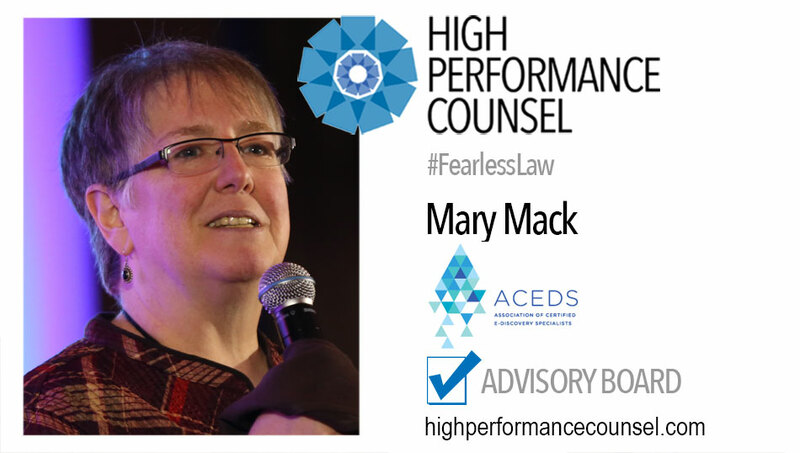 Mary Mack, ACEDS Executive Director and Kaylee Walstad, ACEDS Director of Strategic Partnerships will join the Advisory Board of High Performance Counsel with immediate effect. 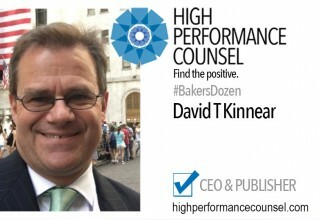 David Kinnear, CEO of High Performance Counsel Media Group, will join the Advisory Board of ACEDS with immediate effect. 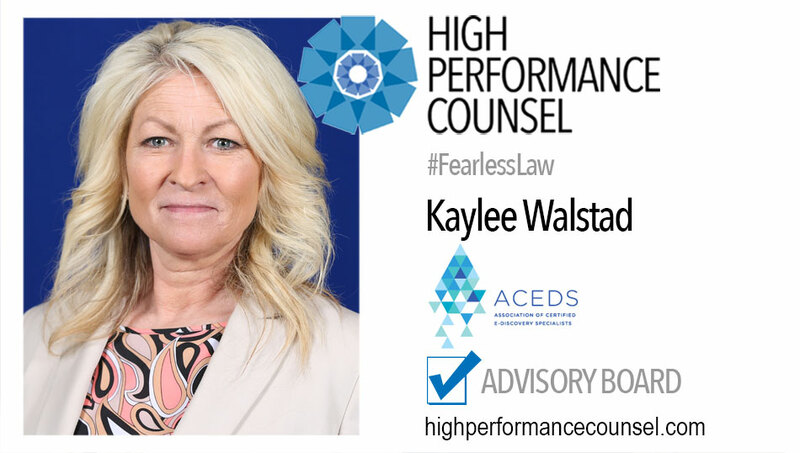 David Kinnear, Founder & CEO of High Performance Counsel Media Group, said, “I’m delighted to join the distinguished ACEDS Advisory Board at such a significant inflection point in the legal industry as technology adoption goes mainstream. 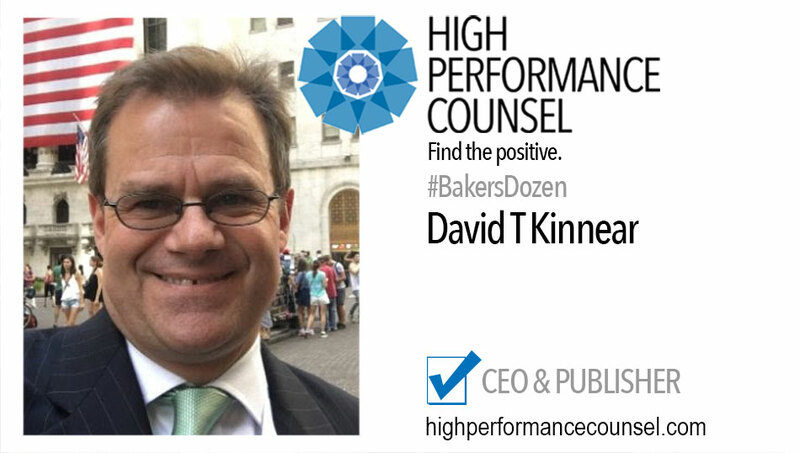 We see a vast new significance in technology, technical qualifications and non-typical lawyer skillsets. 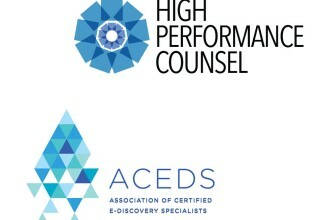 As such we identify ACEDS as being a cornerstone of this industry and our natural partner for what we see emerging. 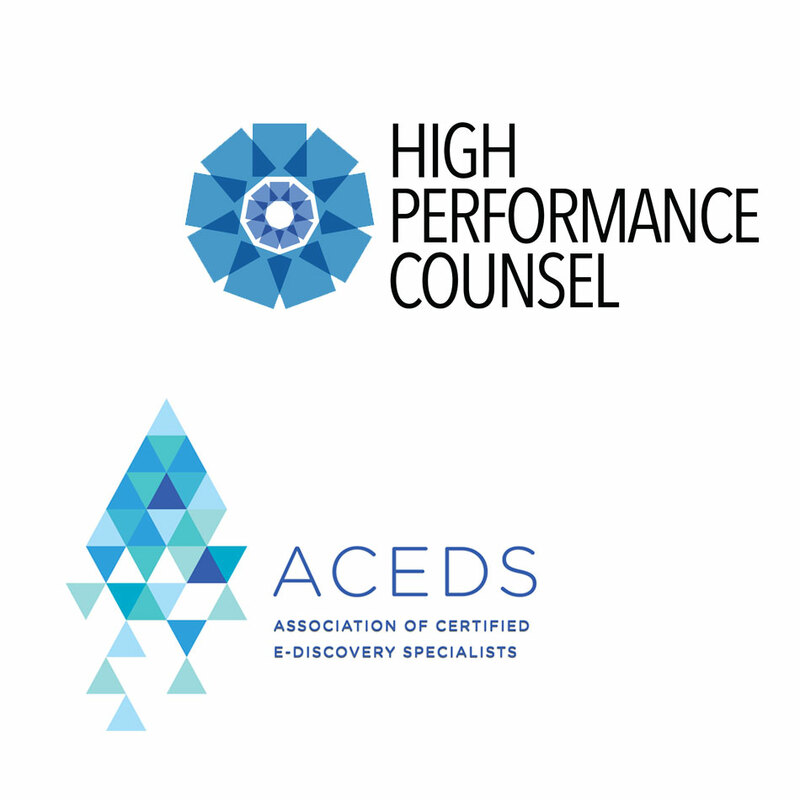 The ACEDS Professional Association, part of leading legal education provider BARBRI, is a membership association committed to promoting and verifying eDiscovery skills and competence through training, education, and certification to organizations and individuals. 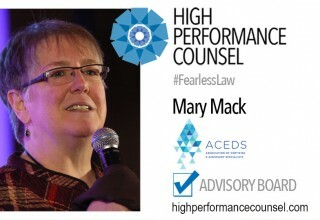 The association's goal is to help professionals and organizations reduce the costs and risks associated with eDiscovery, and realize the advantages of performing it effectively. 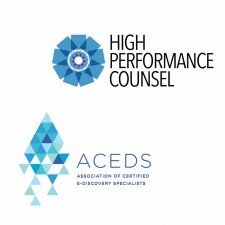 ACEDS awards the Certified eDiscovery Specialist (CEDS) credential, which is held by practitioners at Am Law 200 firms, government agencies, including the U.S. Securities and Exchange Commission and U.S. Justice Department, and some of the largest corporations in the world. 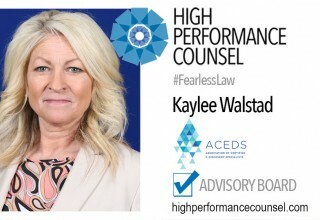 For more information, visit www.aceds.org.